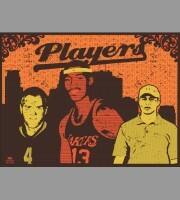 Players: Orange Variant Art Poster, Mc. 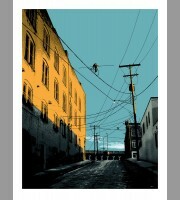 2011 Released 04/2011 ..
Titletown IV: Art Poster, 2011 Mc. 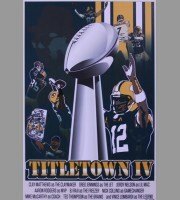 Titletown IV Art Poster, 2011 Mc. Released 02/2012 ..
MN.Floydology: Gold Variant Poster, 2011 Mc. 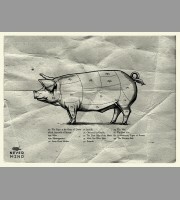 MN.Floydology: Gold Variant Poster, 2011 Mc. Released 10/2011 ..
MN.Floydology: Green Variant Poster, 2011 Mc. MN.Floydology: Green Variant Poster, 2011 Mc. 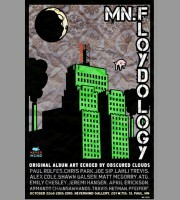 Released 10/2011 ..
MN.Floydology: Blue Variant Poster, 2011 Mc. MN.Floydology: Blue Variant Poster, 2011 Mc. Released 10/2010 ..
Floyd's Premium Cuts: Art Show Poster, 2011 Chainsawhands Released ..
Aerialists On West 24th: Orange Variant Art Poster, 2011 Brabant Released .. 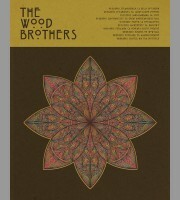 The Wood Brothers: Winter Tour Poster, 2012 Shaw Released 03/2012 .. 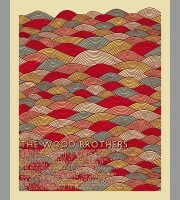 The Wood Brothers: West Coast Tour Poster, 2012 Shaw Released 01/2.. 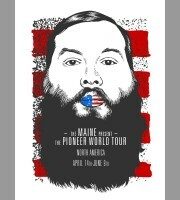 The Maine: Pioneer World Tour Poster, 2012 Unitus Released 01/2012.. 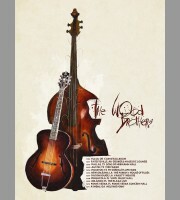 The Wood Brothers: Winter Tour Poster, 2011 Shaw Released 11/2011 .. 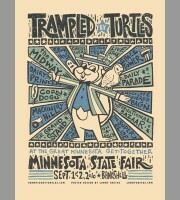 Trampled By Turtles: St. Paul, MN, Minnesota State Fair Poster, 2010 Unitus .. 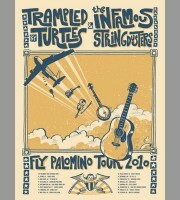 Trampled By Turtles & The Infamous Stringdusters: Fly Palomino Tour Poster, 2010 Unitus .. 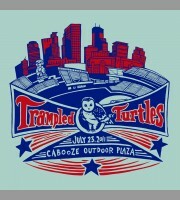 Trampled By Turtles: First Ave, Minneapolis, MN Show Poster, 2011 Unitus Rel.. 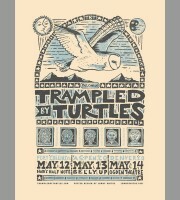 Trampled By Turtles: Colorado Tour Poster, 2010 Unitus Released 05.. 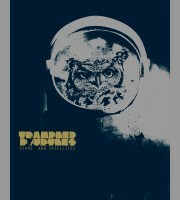 Trampled By Turtles: Stars And Satellites Album Release Poster, 2012 Shaw Re..